Long ago in ancient Persia, Sultan Bahar's rule inspired the minds of his followers. Although, it was his fair and beautiful daughter, Princess Sadira, who captured their hearts. Can you help Sultan Bahar find a suitable prince for his royal daughter? 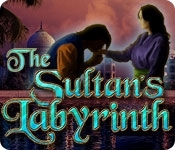 Each prince must demonstrate his wisdom by solving puzzles within the Sultan's Labyrinth. 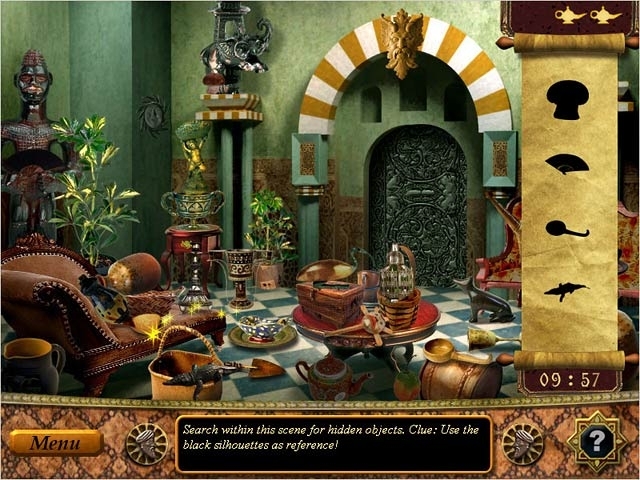 In a grueling Hidden Object-themed competition, who will defeat the Sultan's Labyrinth?